The focus of this CE course is teaching Brokers about current rules regarding Brokerage Relationships in Colorado Real Estate Law. Learning Objectives: Understand the different types of Brokerage Relationships and ensure that the Broker is using the correct relationship at the correct time. 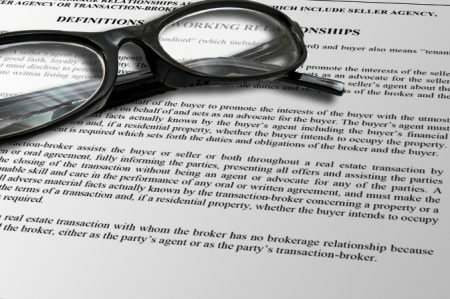 Understand the rules, obligations and restrictions of different Brokerage Relationships. 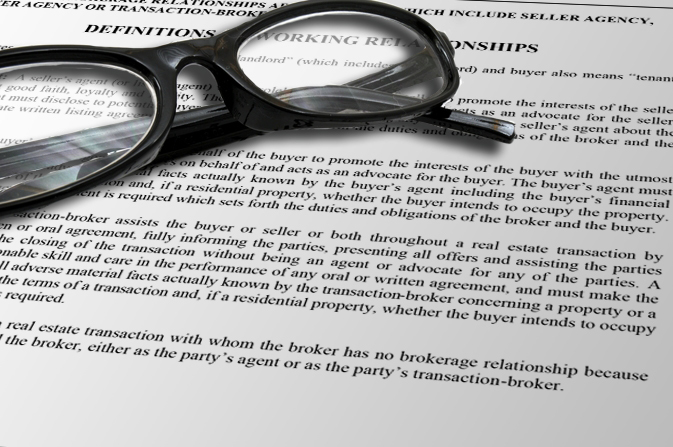 Understand the requirements for disclosing the nature of the current Brokerage Relationship.